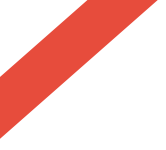 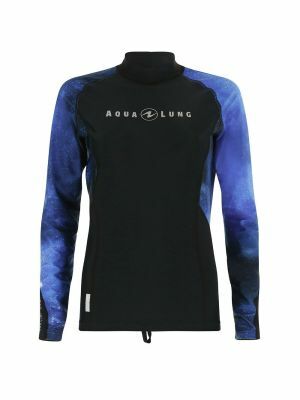 Snorkelers are particularly vulnerable to sunburn because they are exposed to harmful UV light. 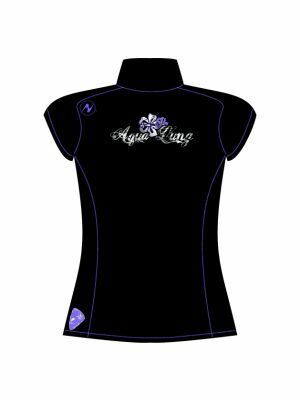 Rash guards protect your skin from sun damage and abrasion. 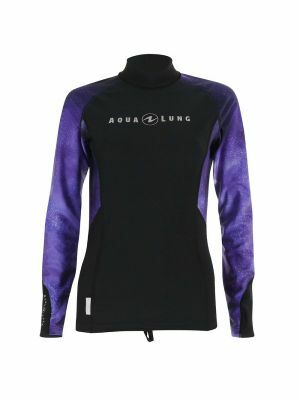 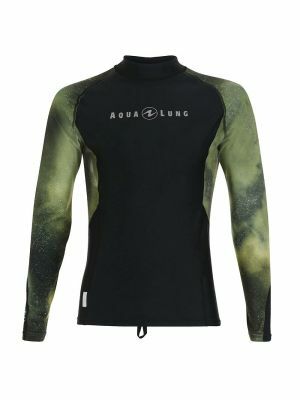 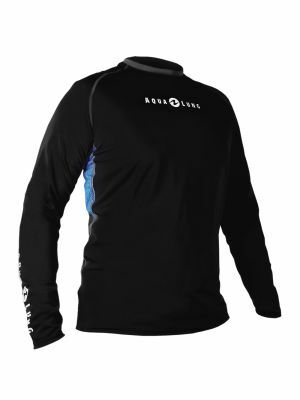 We have a wide range of rash guards to choose from.